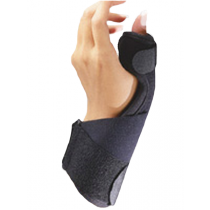 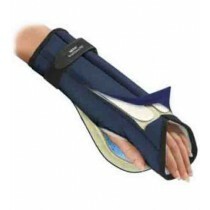 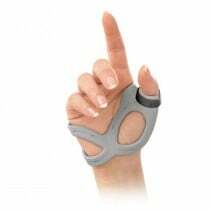 Hand Support SALE Finger Splint, Thumb Brace, Thumb Stabilizer, Support Glove. 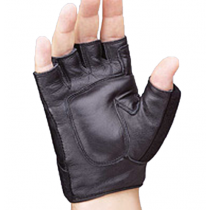 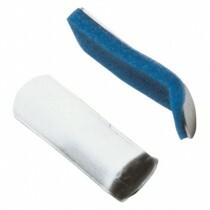 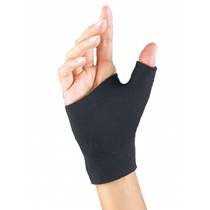 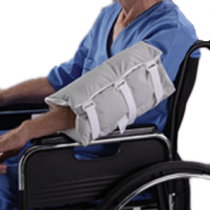 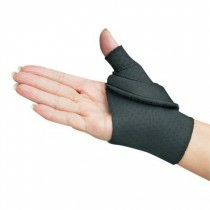 Hand Support products that stabilize, brace or support the hand, thumb or fingers are used to help an injured hand heal. 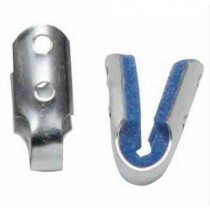 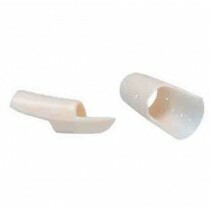 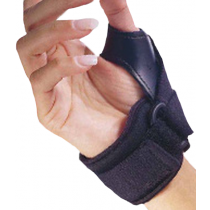 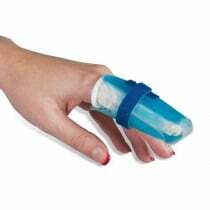 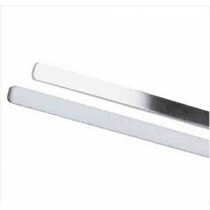 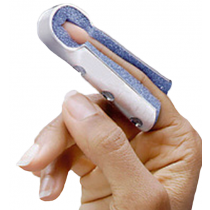 Thumb braces and finger splints help to immobilize the hand. 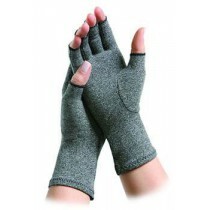 Support gloves can provide therapeutic heat and support. 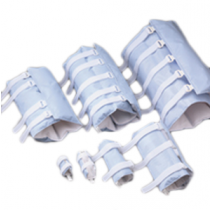 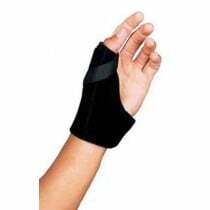 Vitality Medical carries a large selection of hand supports, finger splints and thumb braces from Health Enterprises, 3M, Scott Specialties, MedLine, Carex, FLA Orthopedics and DJ Orthopedics.